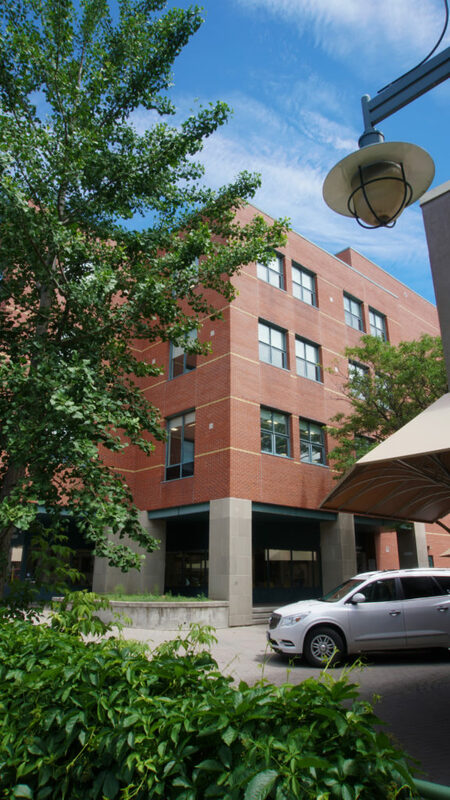 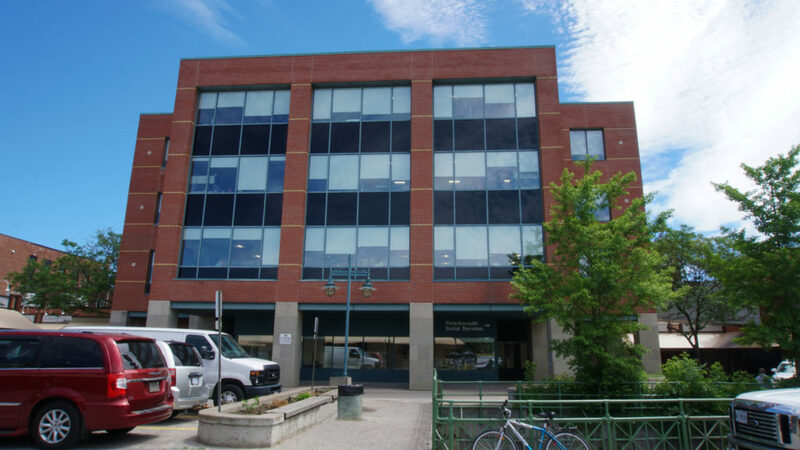 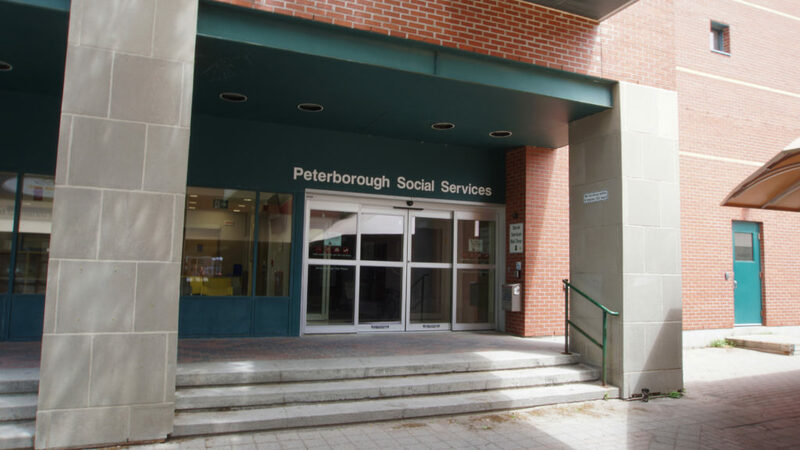 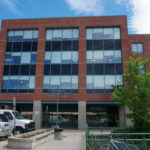 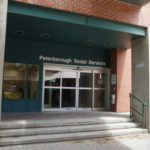 Renovations to the City of Peterborough’s Social Services Division offices on the First, Second, Third and Fourth floors of existing buildings located at 178 Charlotte Street and 175-181 Simcoe Street involved demolition of existing areas to create new inviting and functional spaces. 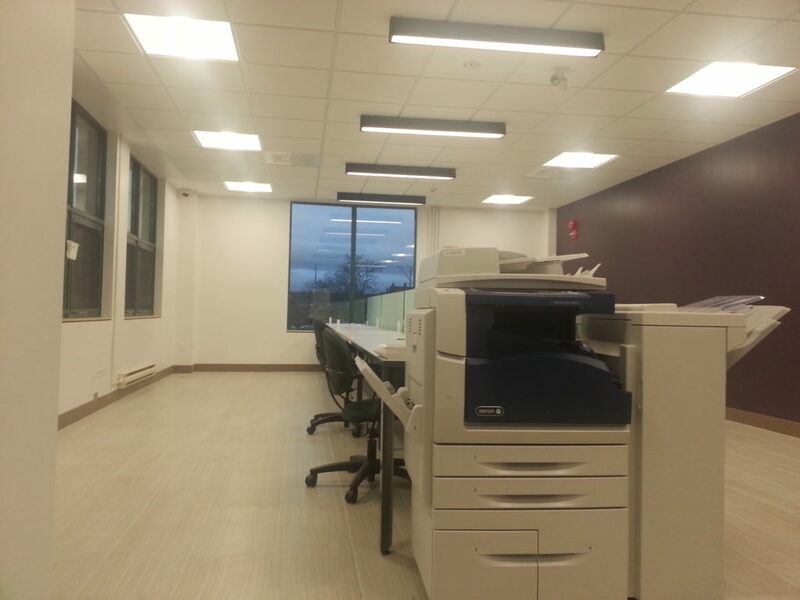 The North Annex, the Main Tower, and the South Link were renovated and work was completed in phases in order for existing Social Services Operations to remain functional throughout construction. 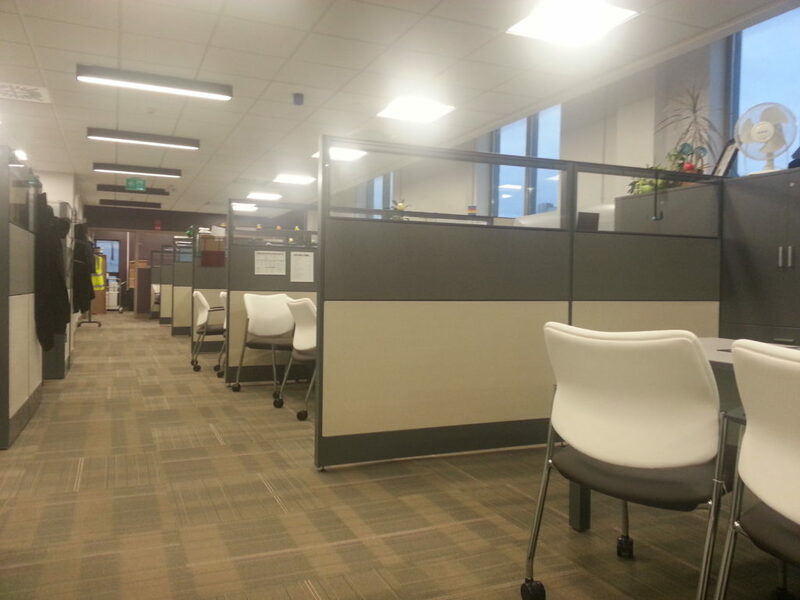 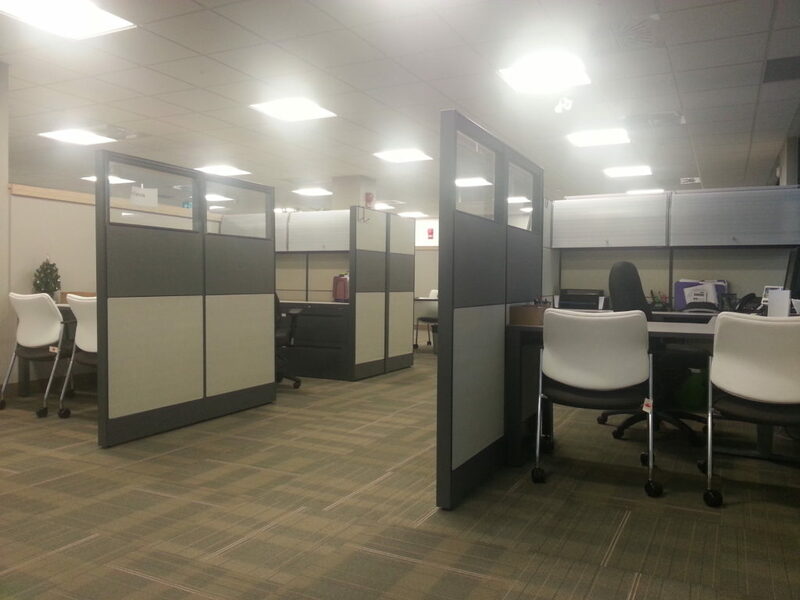 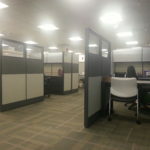 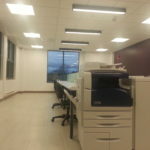 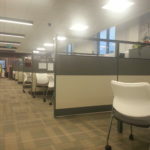 The building received a total of 28,725sf of renovated spaces. 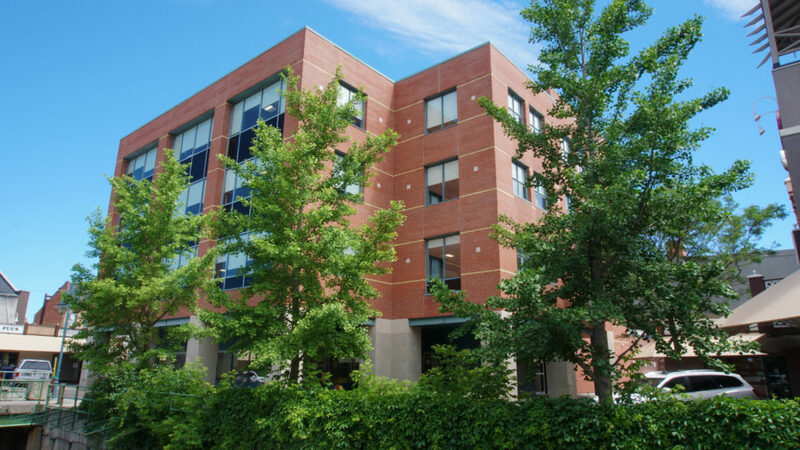 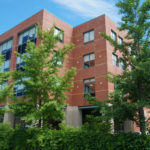 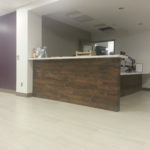 Work under the contract included mechanical and electrical services and equipment, demolition, new partition walls, new exterior and interior doors, and millwork. 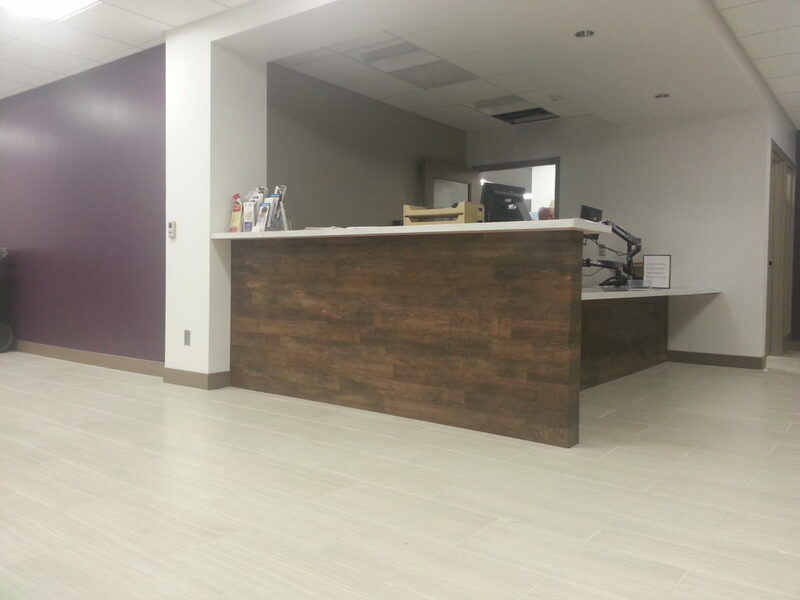 New interior finishes were installed such as carpet, ceramic tile and resilient tile. 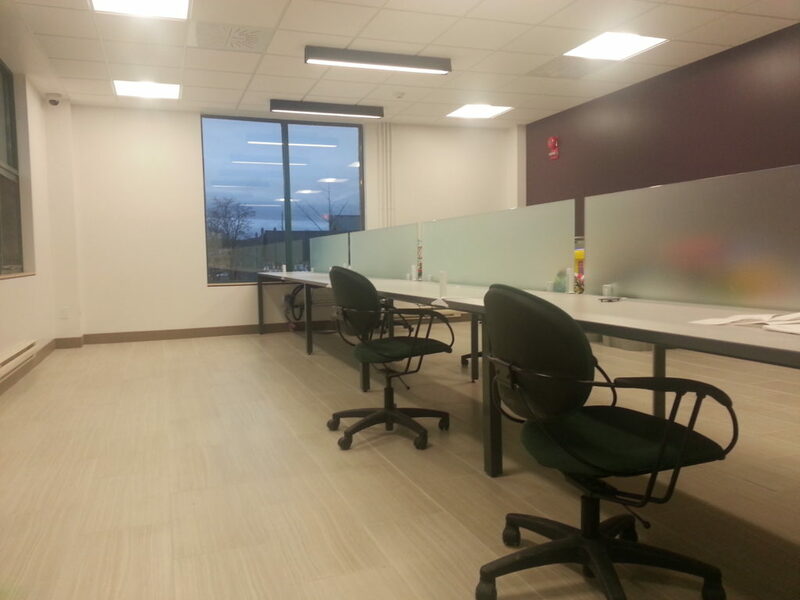 New gypsum wall board was painted as well. 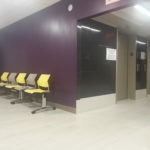 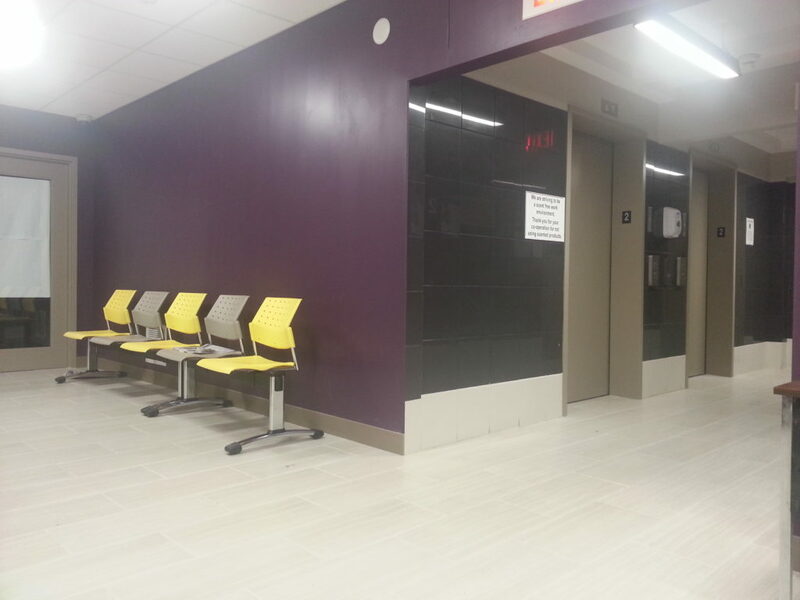 Project highlights included updating washrooms with new fixtures, accessories and partitions, and a new entrance at the North Annex. 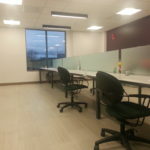 All parties from the team at MJ Dixon were a pleasure to work with on this project and I look forward to working with MJ Dixon again in the very near future. 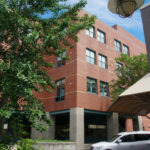 Christopher Lyons, LETT Architects Inc.